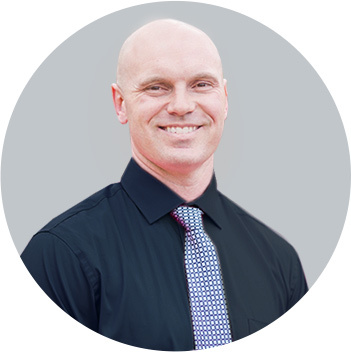 Spearfish Chiropractor Dr. Lee Eklund offers the best in family wellness care, with special consideration given to pediatric chiropractic and sports injuries. His passion is to help every patient optimize their wellness potential, regardless of their history, their age or their current level of vitality. 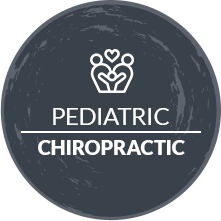 Eklund Chiropractic is family-friendly, and has a reputation for excellence in its thorough approach to helping people live better lives. Everyone deserves to live a life in an optimal state of wellness. Gentle chiropractic care restores your body to the state it was meant to be in, assisting you to experience not only physical healing but a sense of well-being and vitality. We focus on improving the health of your nervous system, which is the master controller of the body. We take the time and effort to gather precise, objective measurements of this system. We're proud to use state-of-the-art technology that not only provides us with a crystal-clear roadmap to your optimal wellness but freedom from pain as well. 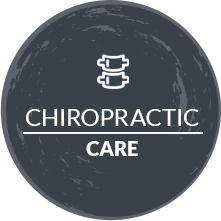 Our chiropractic office has been described as friendly, warm, inviting and heart-centered. We feature adjustment techniques that are gentle enough to help a newborn thrive, or a senior having problems with joint pain. When you're a member of our practice, we partner with you in matching your treatment goals. 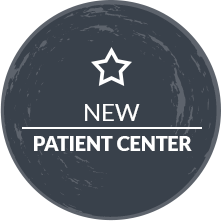 The compassionate and skillful care at our convenient location is all about you. Contact us today for a same-day appointment with our Chiropractor Spearfish. We offer free parking and are in-network providers. If you've been searching for a chiropractor near us, you'll find that Eklund Chiropractic is the ideal place to begin your healing journey. Wow, two days of so much pain and hardly being able to walk without a back brace; I come in for an adjustment and ARP treatment, and today I’m back to my normal activities without the back brace and all that extra pain. Thanks guys! After seeing several chiropractors over the years for my low back pain, Dr. Eklund was the only one to absolutely relieve me of my pain. His office is very comfortable and you can tell everyone truly cares about you and wants to help you. 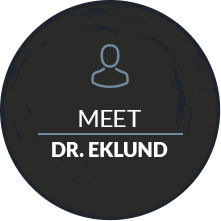 I have recommended Dr. Eklund to many people through the years! I was hurting and everyone was kind and helpful. The doctor was gentle. I was from out of town and they got me in quickly. Great results. Thanks for a great staff. The advances in chiropractic care were interesting. The assessments were different than I have experienced. They were very informative. I am hopeful that the treatment will help me.